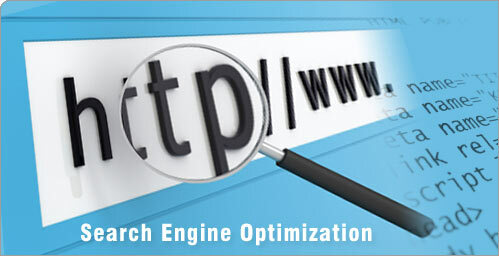 Top 5 Reasons to Choose SEO from BIGEyes Marketing? 1) Better quality work at a fraction of the cost. We offer extremely competitie pricing for our packages. Many companies actually resell our services and can easily earn significant profits. Among our clients are 150 Marketing / Digital Agencies. These agencies trust us with their professional reputations because our services are good enough for them to charge more from their clients. Send us an email if you would like to learn more about our private label services. 2) 82% renewal rate for our clients after the first 6 months. Better still, 90% of our clients would recommend us to a friend or other business. We take pride in delivering high quality work and our customers validate our services. 3) With a team of over 200 Search Marketing experts, we have one of the largest Search Marketing teams in the world. We spend a lot of time training our team with best practices so that they can offer the best solutions to our clients in this ever changing industry. We also have brainstorming sessions once a month in which we look at new industry trends and how we can use them to help our clients. 4) Results you can see within months. 90% of our clients see real progress and ROI well-within their first 6-month engagement with us. We implement processes that work and deliver results. 5) 24x7 Support backed by 100% Satisfaction Guarantee: Not happy with our SEO service? We'll make sure to make changes until you are 100% satisfied. Get a full refund within 30 days. No questions asked! We also offer 24x7 support for all of our clients. We have people working even on Thanksgiving, Christmas and New Year’s Day.